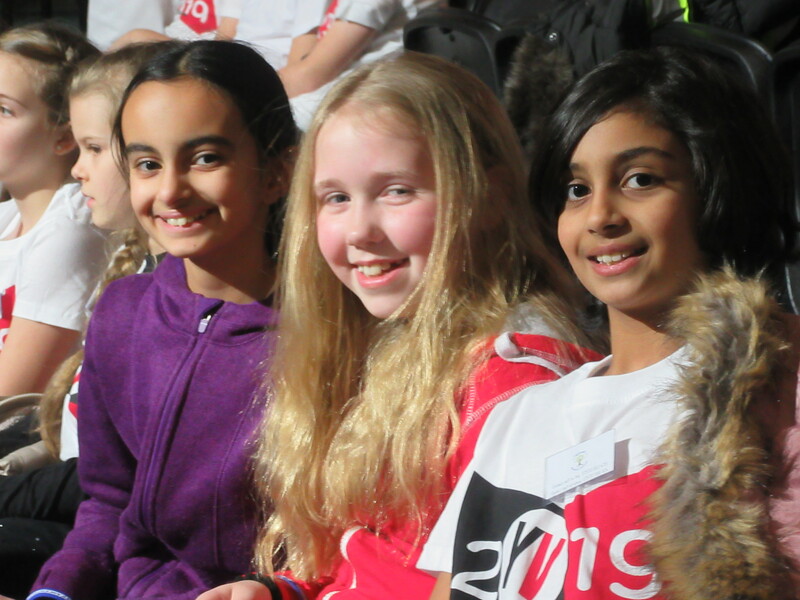 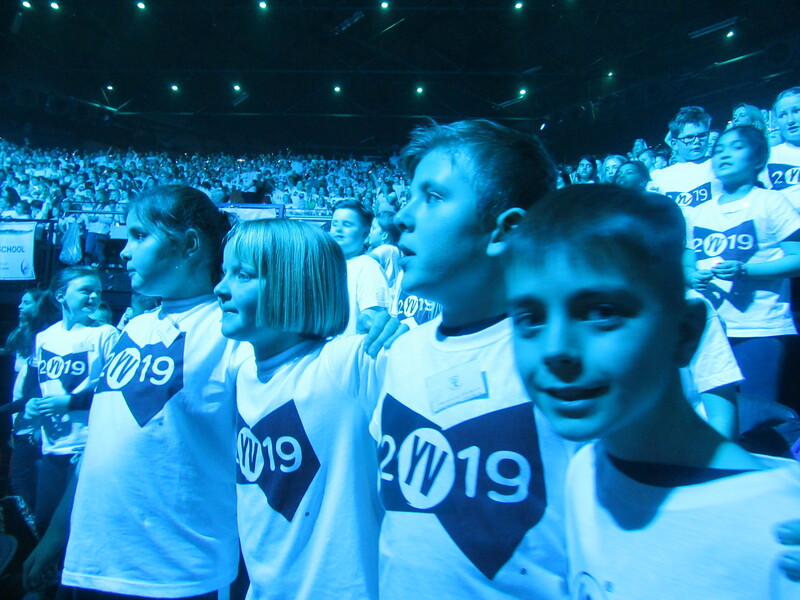 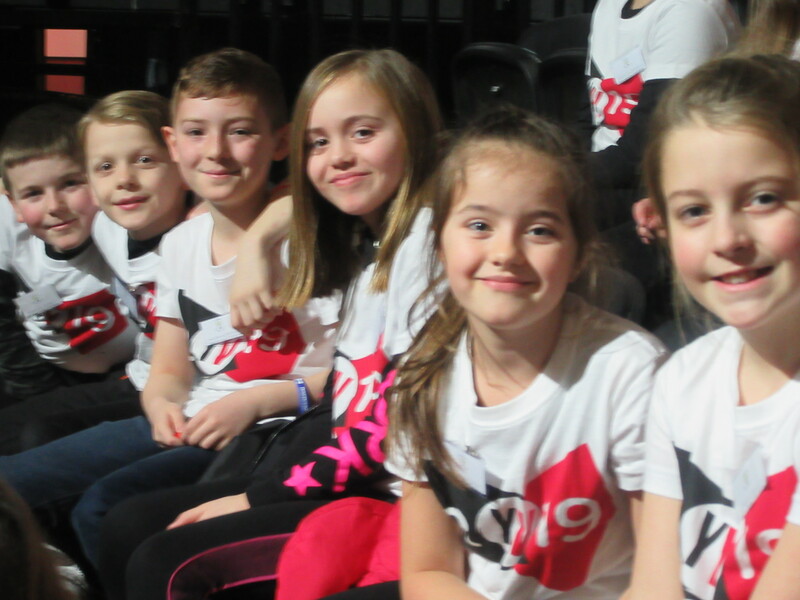 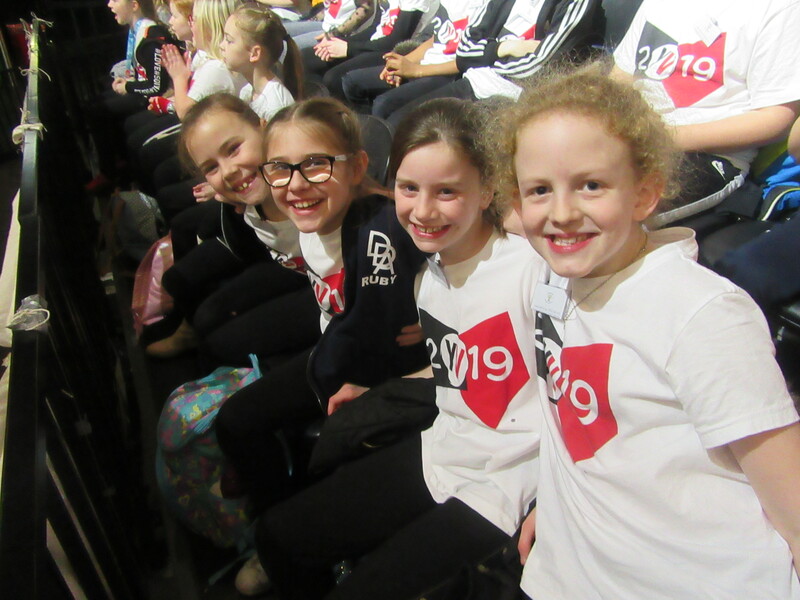 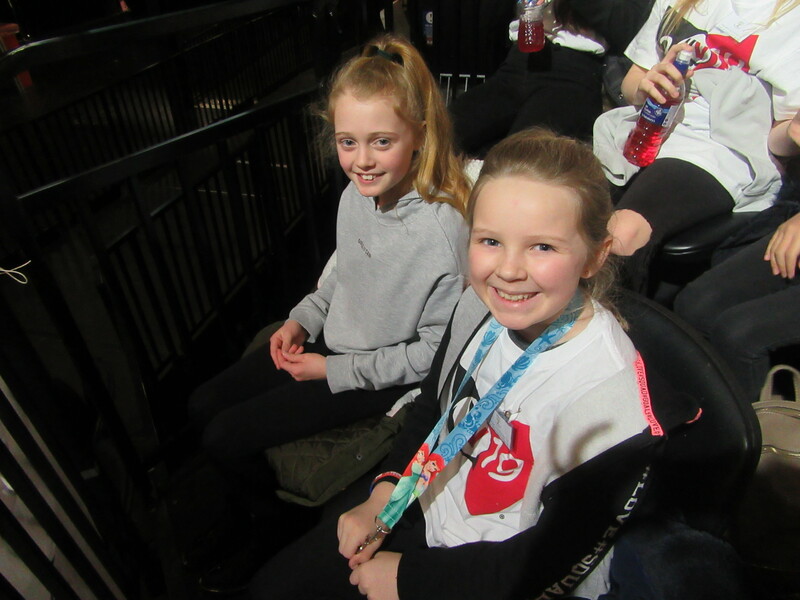 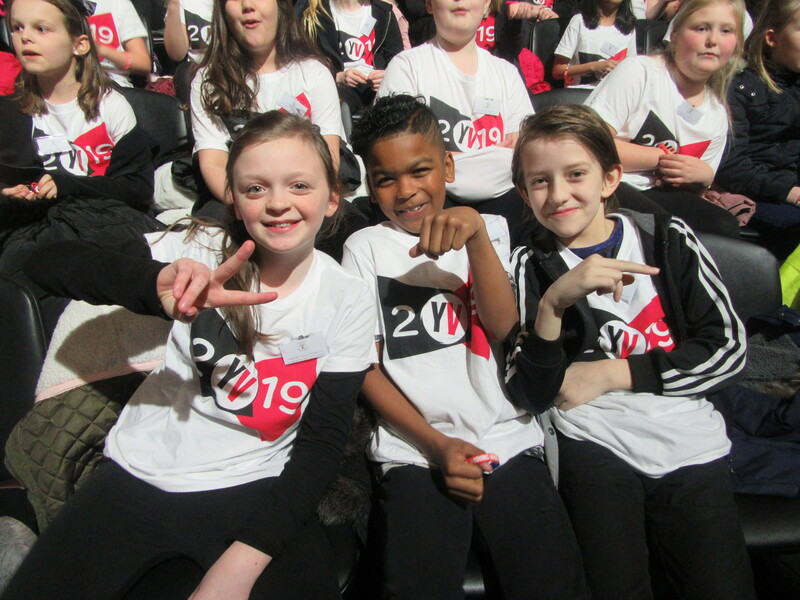 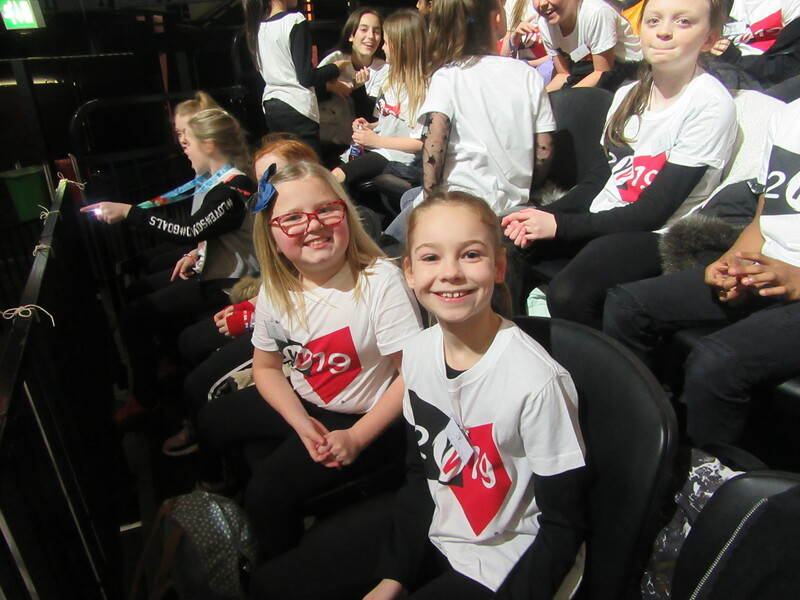 On Wednesday 23rd January, Highfields took 60 children from our school choir to take part in Young Voices. 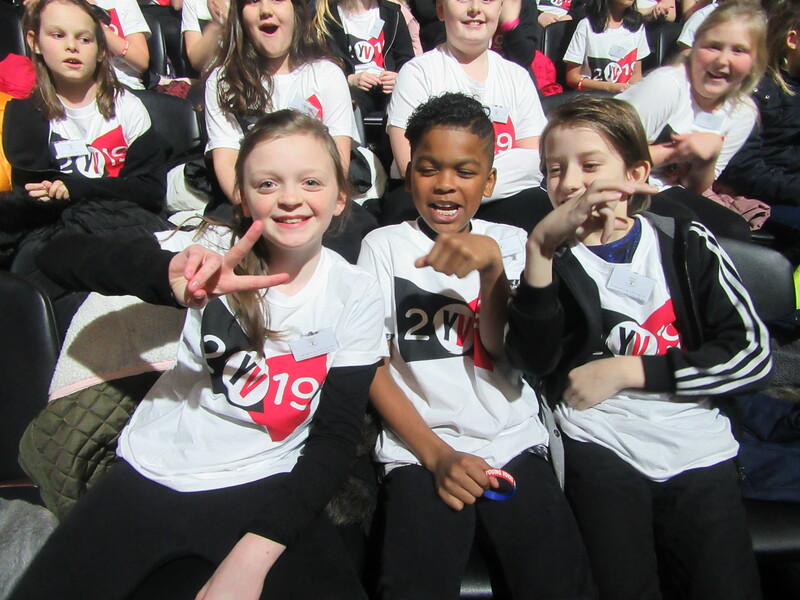 Young Voices is an annual event which takes place at the Resorts World Arena in Birmingham. 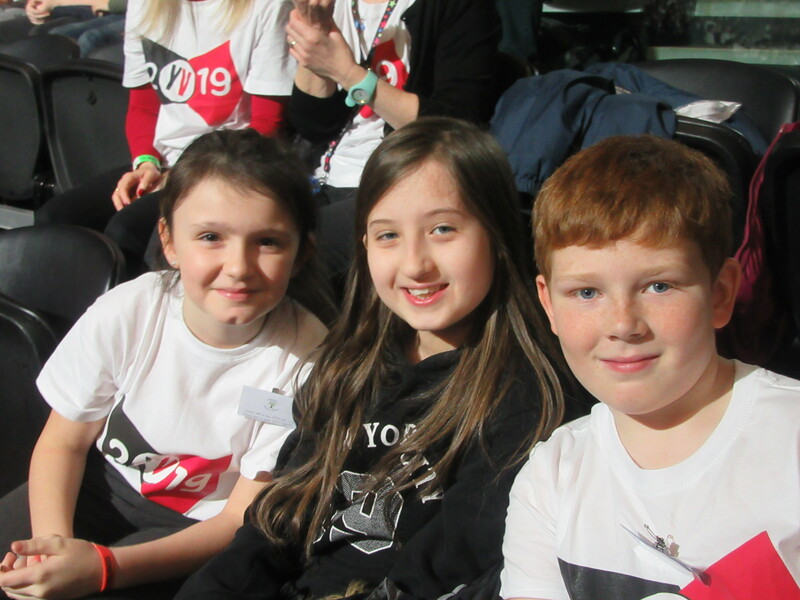 On Wednesday, there were approximately 6,600 children from many different schools who were involved. 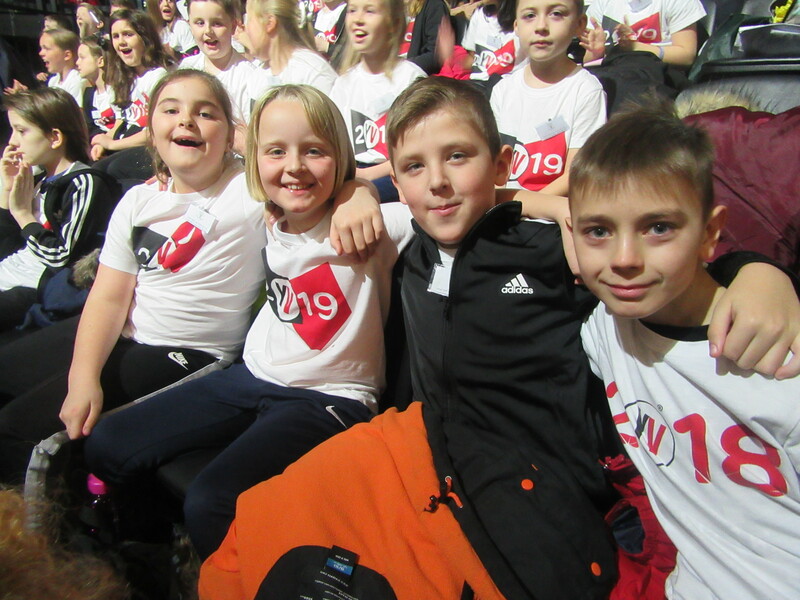 All children who attended were excellent representatives for our school and sang with outstanding enthusiasm. 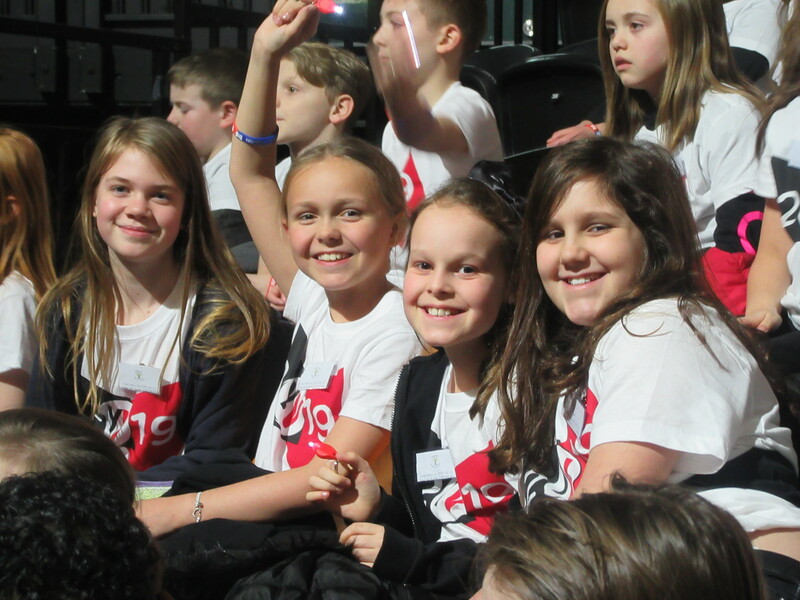 We even added some of our own actions and other schools joined in with us! 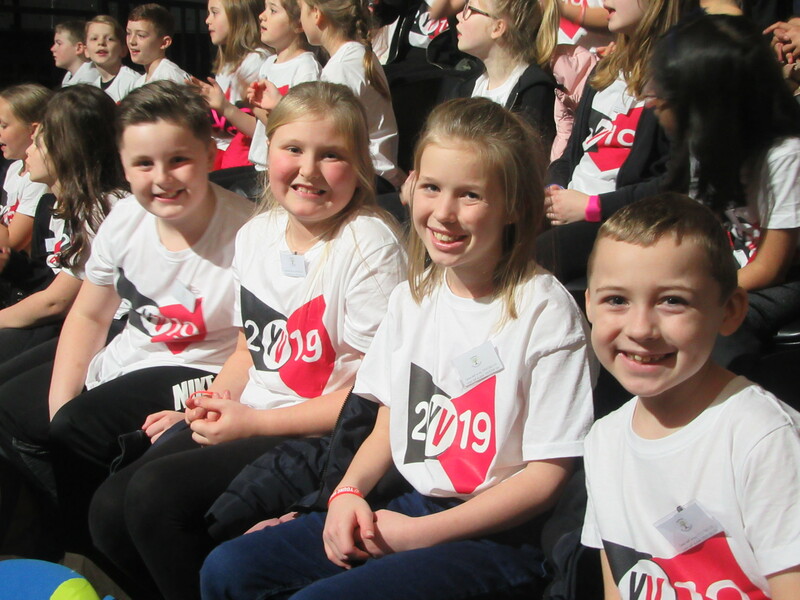 I am so proud of everyone's commitment to choir and would like to thank all children for being super ambassadors for Highfields.